House Flipping Basics You Need To Know! We have seen vast amount of house flipping tv shows, and they make it look so easy!! Before you pull out your toolbox and checkbook, here are the home flipping basics that you need to know. Location, location, location. Finding a great house is only part of the package. If located in the wrong area than it may not sell as well as you would think. Finding houses with a great school district, areas with high employment, and easy commutes are the best houses for a flip. 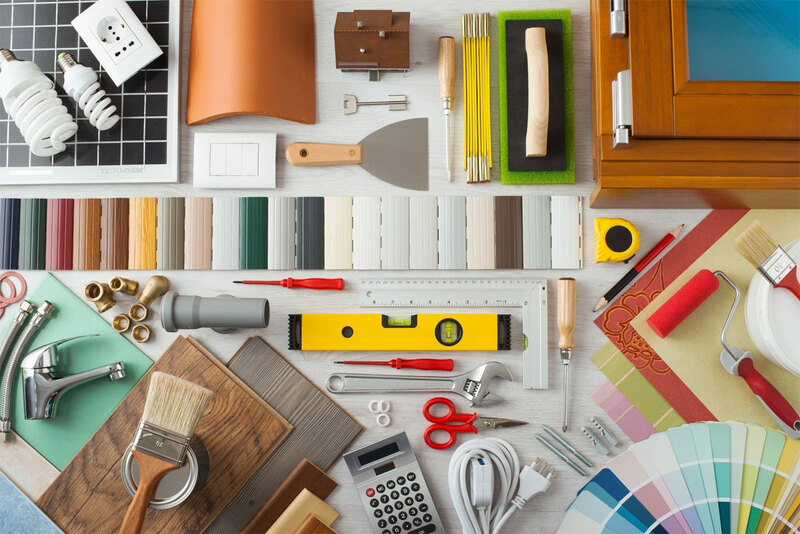 Understanding what repairs are costly, and what repairs will increase your home value is will put you in best spot for the flip. The kitchen is the most important room in the house for buyers. How expensive will the repairs be to modernize and make it attractive to buyers? Experts say to add 20% to whatever estimate for repairs in case the repairs end up costing more than you think. Houses that need small updates, such as new carpets or paint, are much easier and less costly, than those with mold or those in need of roof repair… Is this a house that can make a profit after these repairs? The important rule of flipping is finding a house that is selling for less than it’s worth. Instead of looking for great houses in lousy areas, it is always best to buy the worst house in a great neighborhood. This ensures that the value only has room to move up, and offers greater earning potential for your flip. The longer a flip takes the less profit you will make. It’s that simple. The longer you have to repair the house, the less time it will be on the market. The sooner you can make the repairs and get it back on the market, the less time you have to spend on contractors & repairs. That way, you can focus more on listing and getting buyers in to make offers. In order to flip a house you will need one thing, cash! Cash will fund needed repairs, make investments, and market your flip house! Prime Plus Mortgages specializes in Flip loans, and approval is very fast. Some loans get approved in less than 24 hours. A fix and flip project can be financed through a special type of hard money loan which we call a Fix and flip loans. Fix and Flip Loans are perfect for real estate investors, or house flippers who want to buy otherwise discounted properties for competitive loan rates. The loans are available to investors with varying levels of expertise or those with poor credit. We are proud to be commercial hard money lenders, and residential hard money lenders. Prime Plus Mortgages is one of the top hard money lenders in Arizona that work with real estate investors, and house flippers, to offer flexible loans that work for you!